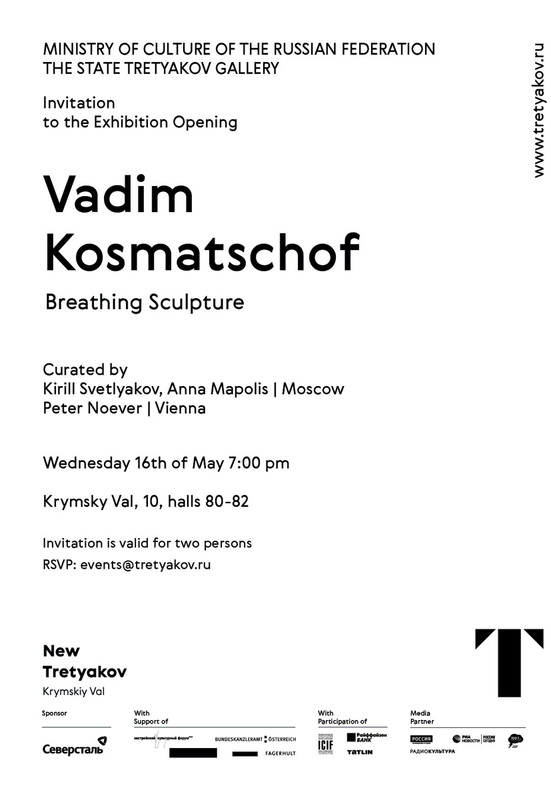 This is probably the dimension that distinguishes Vadim Kosmatchof’s life’s work. 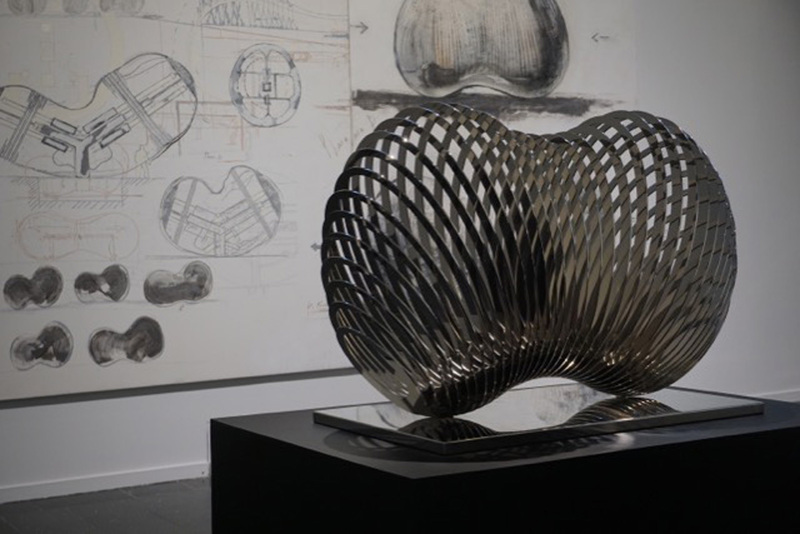 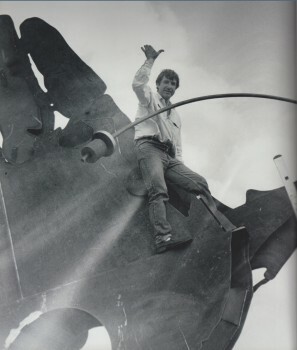 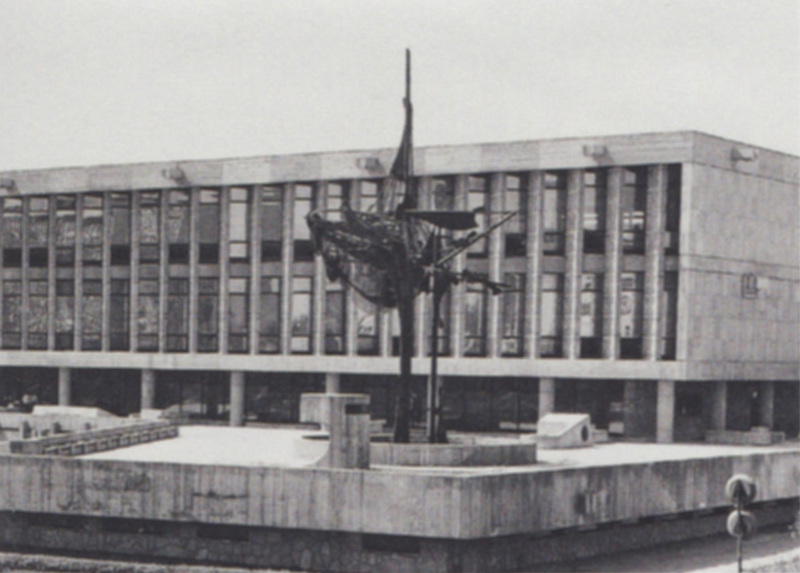 And it was also the reason that he left the Soviet Union shortly after the realization of his key work, the steel sculpture “konstrukta” in the middle of the 1970s. 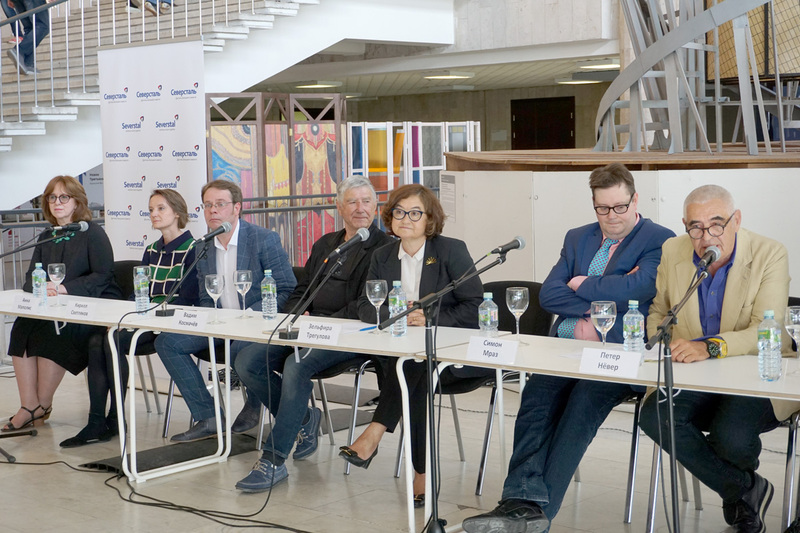 Peter Noever emphasized this on 16 May 2018 in Moscow at the press conference of the Tretyakov Gallery. 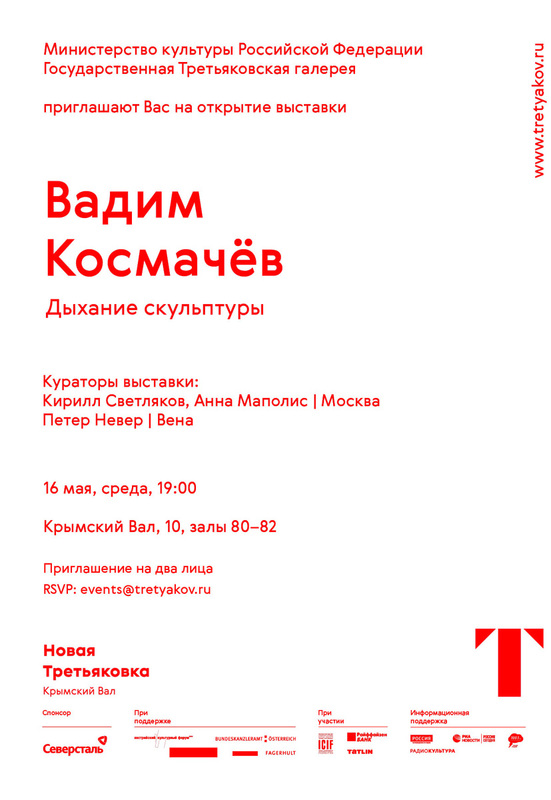 It was also the Tretyakov Gallery where Vadim Kosmatchof, at that time confronted with socialist realism and figural art, found the works of the Russian / Soviet avant-garde like a Tatlin and Alexander Rodschenko in the gallery’s cellar depot. 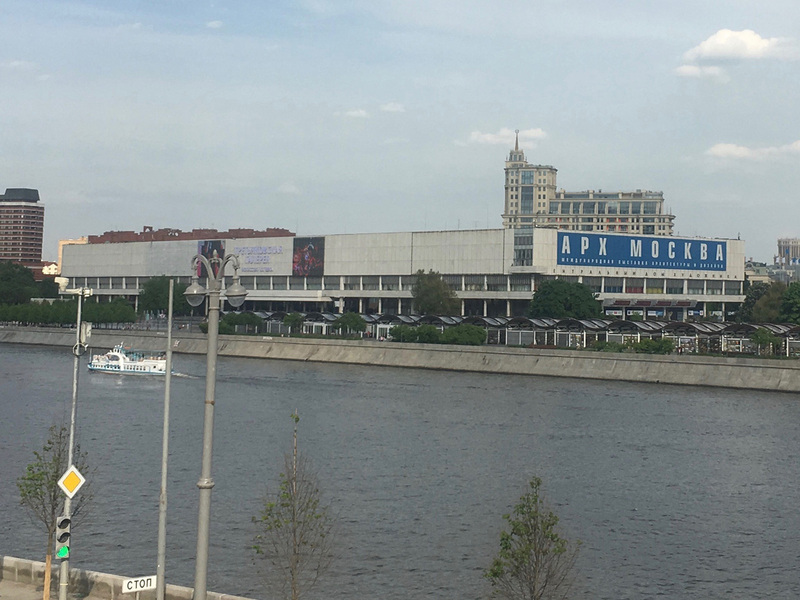 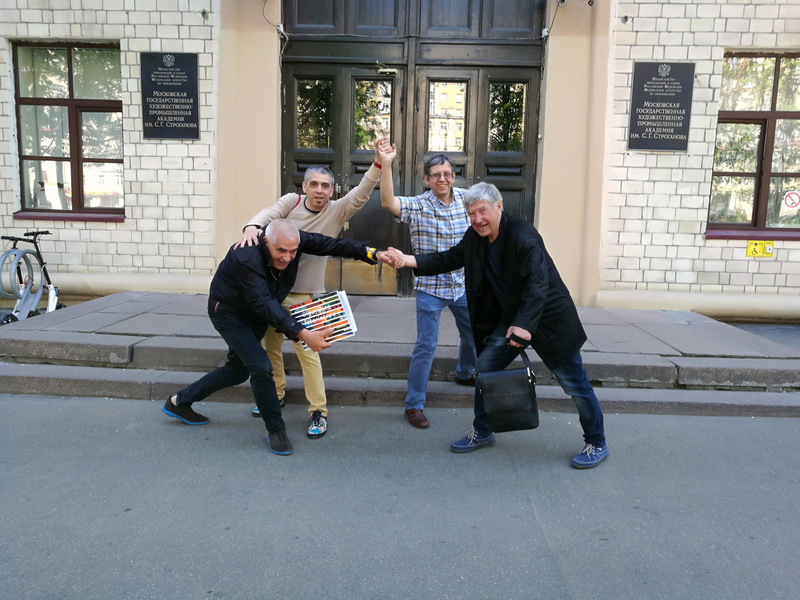 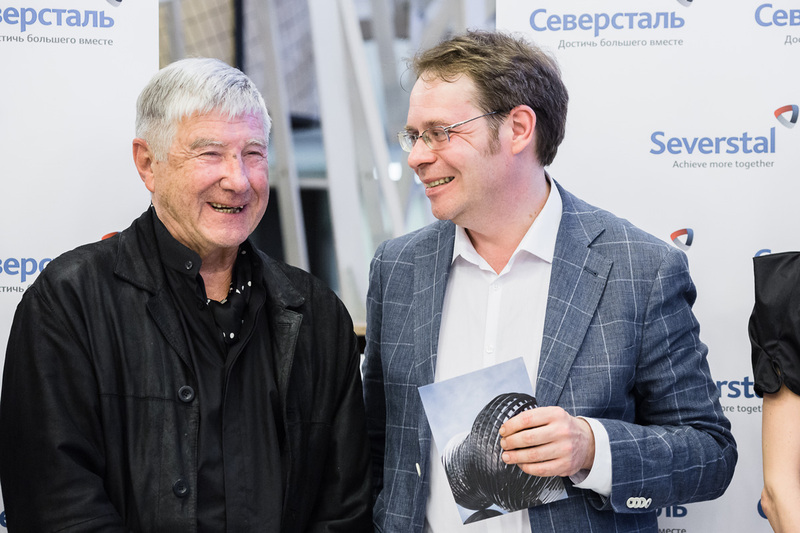 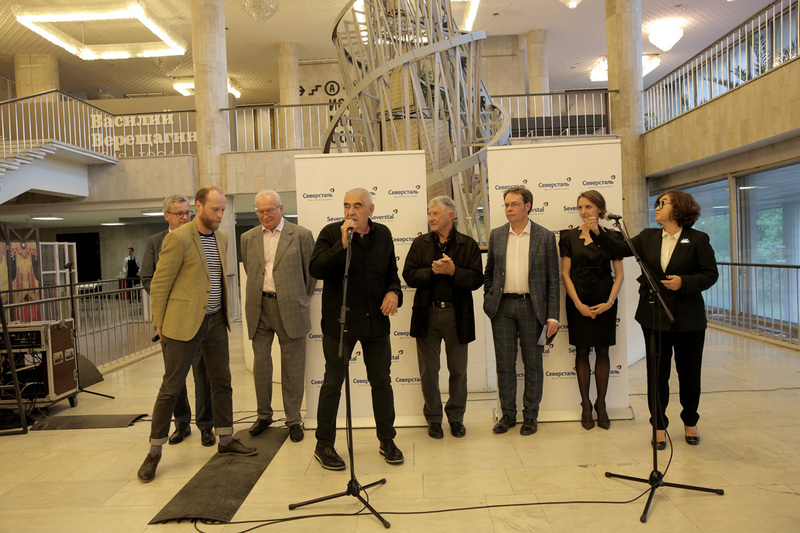 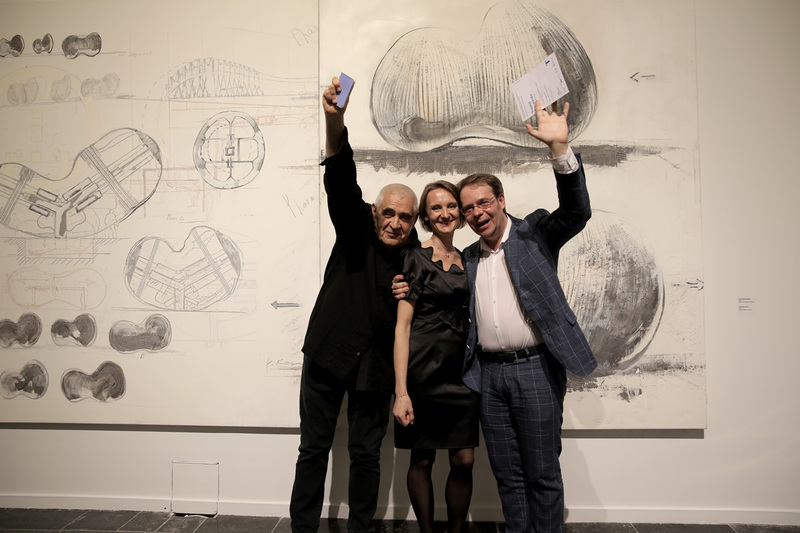 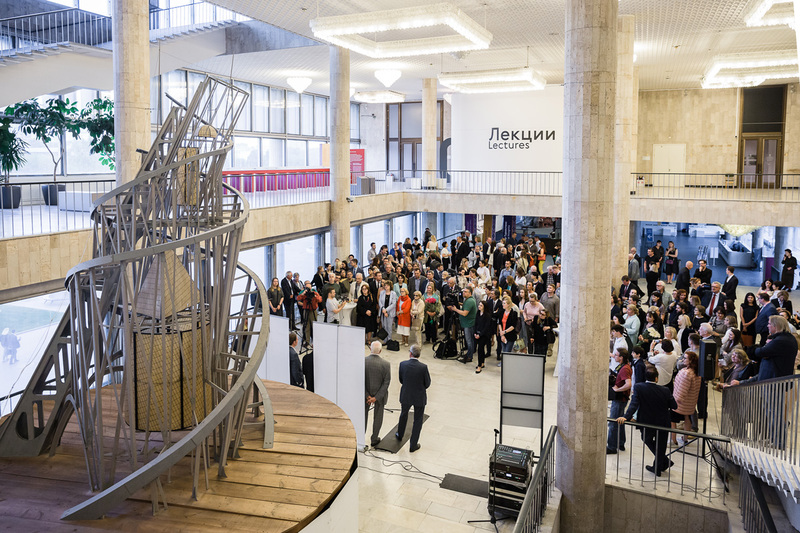 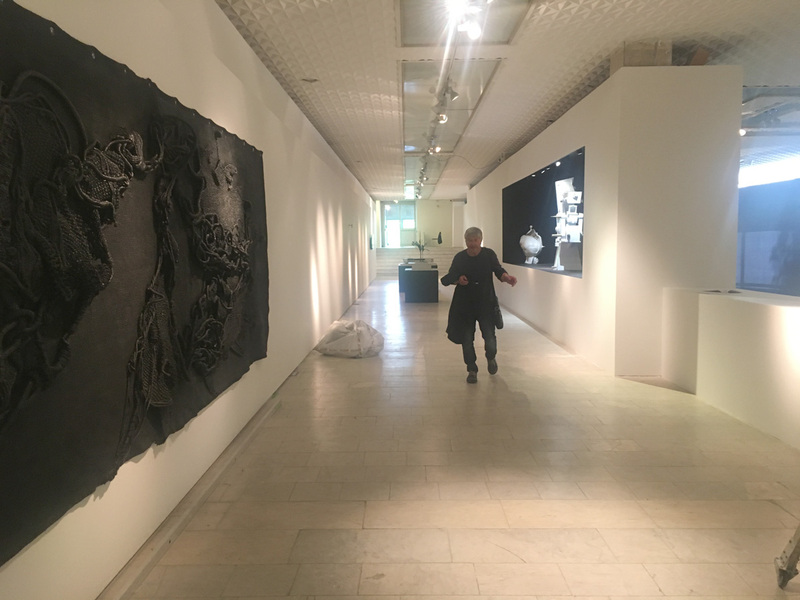 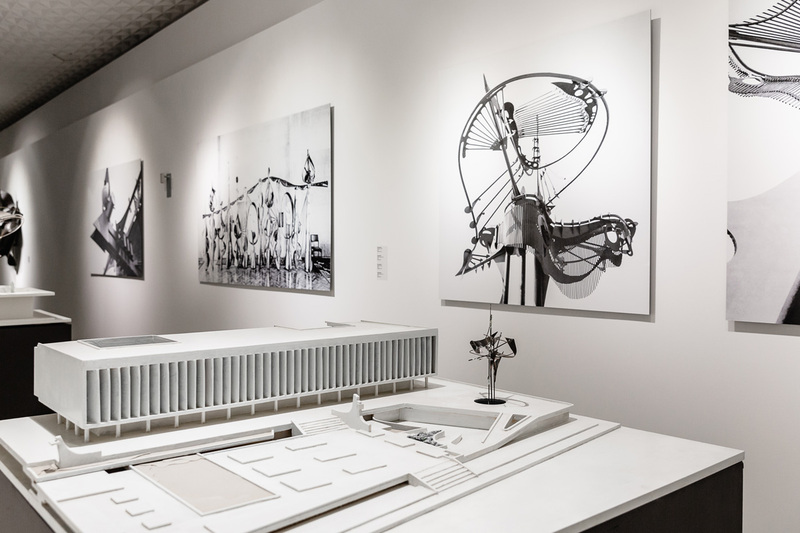 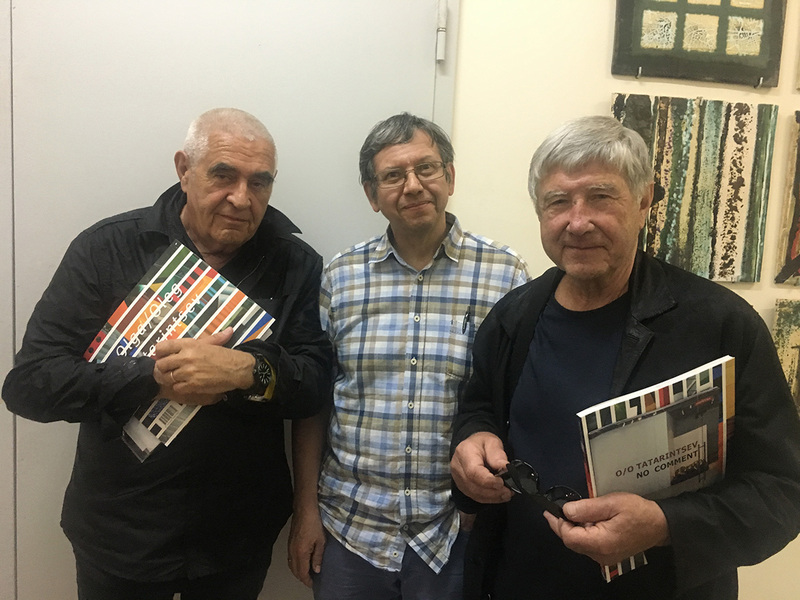 Peter Noever who, among others, put together the exhibition together with the well-known Russian curator Kirill Svetlyakov, connects the site, the Tretyakov Gallery and the beginning of his pioneering engagement with Russian art and Soviet avant-garde. 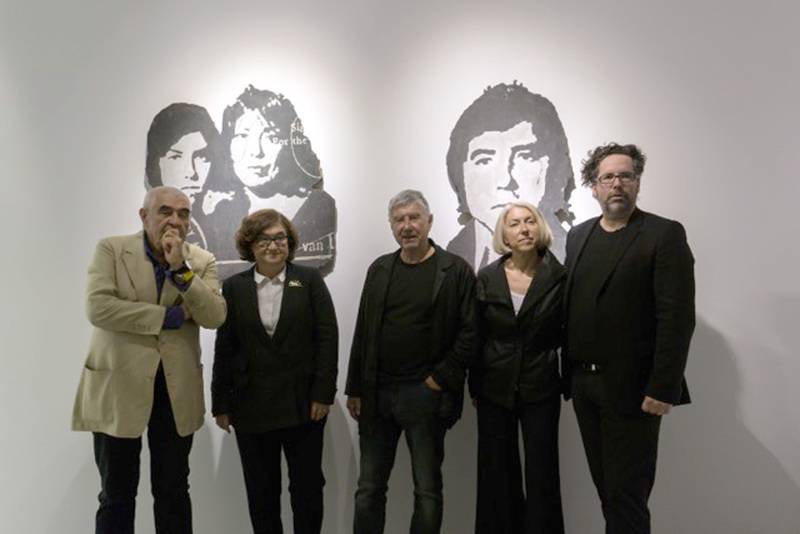 In 1998, he was the first in the west, to present the comprehensive exhibition “Art and Revolution” in Vienna at the MAK. 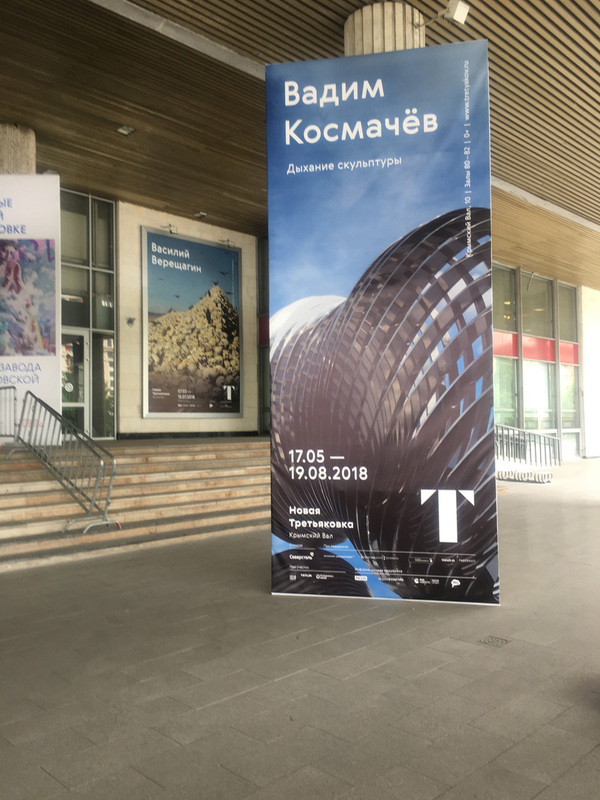 In 1992 when he showed the Viennese architect and artist Josef Hoffmann at the Hermitage in Leningrad, today’s St. Petersburg, Zelfira Tregulova, today’s general director of the Tretyakov Gallery, was already part of the team. 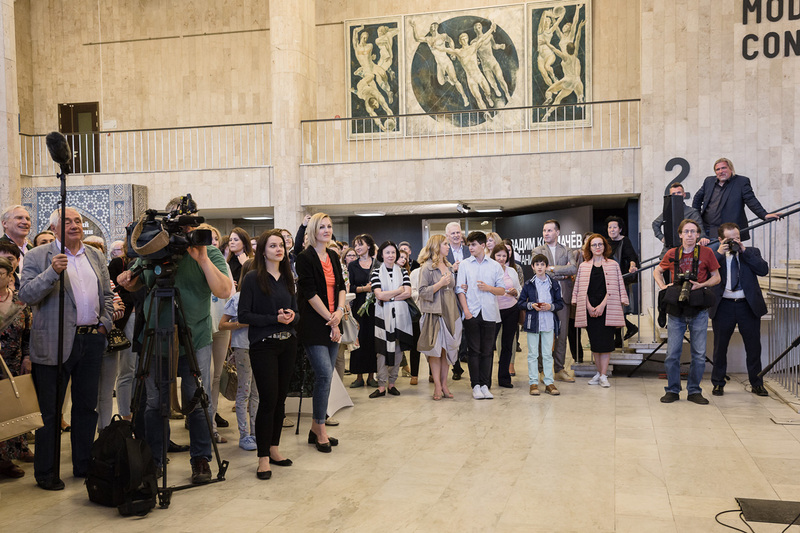 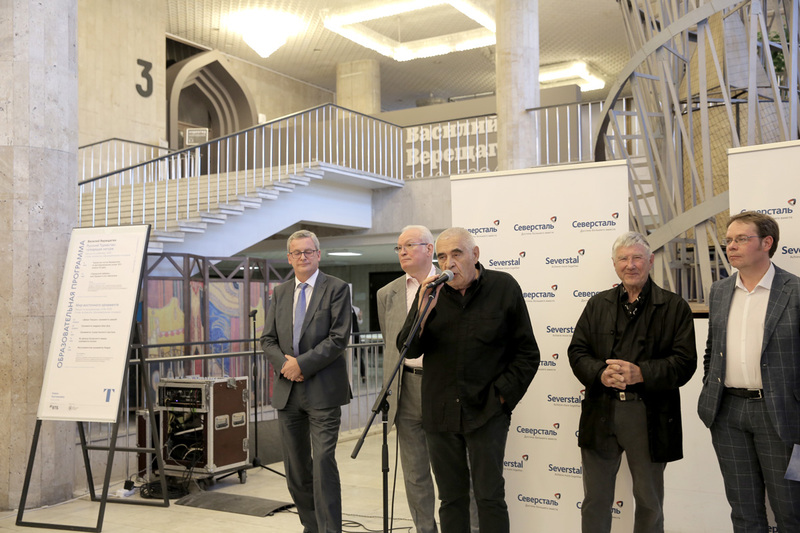 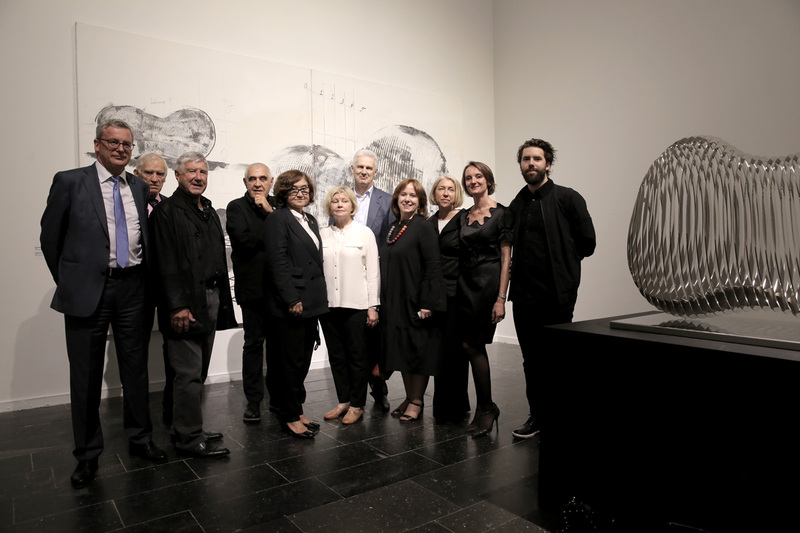 At the press conference, she pointed out the mutual great esteem and decades-lasting connection of the two museum directors. 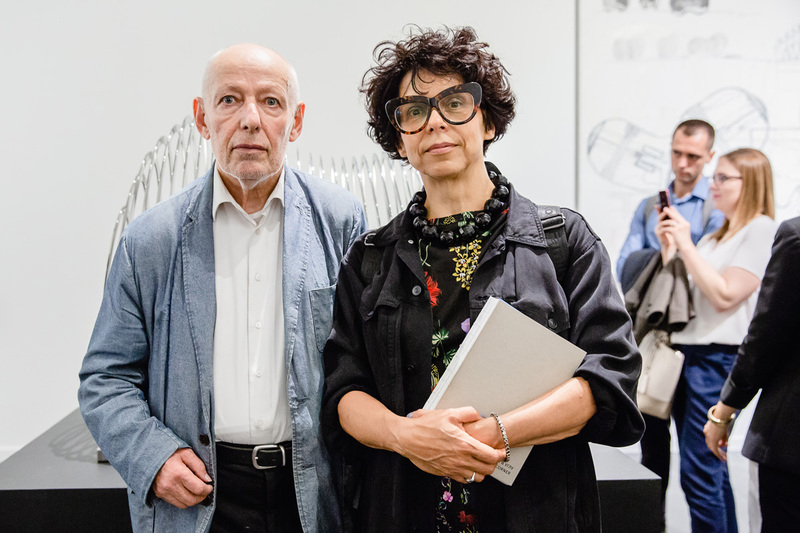 In a socio-politically exceptional state, where we are confronted with a kind of “contemporary pizza”, it is more important than ever, that art institutions present autonomous contemporary art positions.